The map of the southern sky we've released to the world today is the best ever created, but this is only the beginning of a five-year program to capture it in all its splendour. Astronomers at ANU have created the most comprehensive map of the southern sky that can be viewed online by anyone around the world. The map includes about 70,000 individual images, capturing nearly 300 million stars and galaxies. 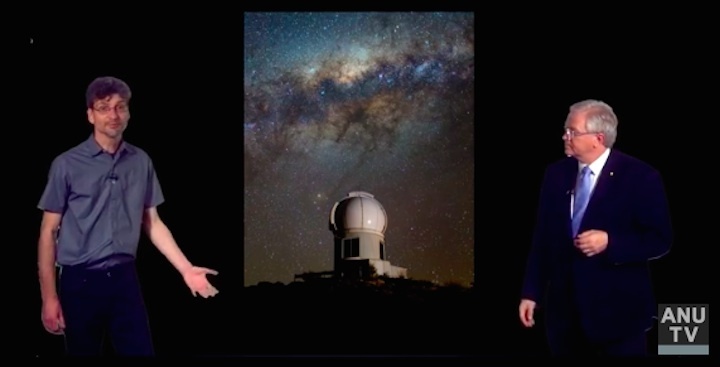 Lead researcher Dr Christian Wolf from ANU said the map was created using SkyMapper, a 1.3-metre telescope at the ANU Siding Spring Observatory that is creating a full record of the southern sky for astronomers internationally. 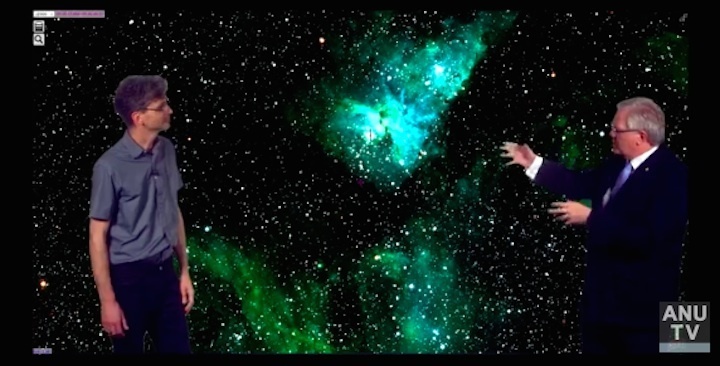 "The map of the southern sky we've released to the world today is the best ever created, but this is only the beginning of a five-year program to capture it in all its splendour," said Dr Wolf from the ANU Research School of Astronomy and Astrophysics. 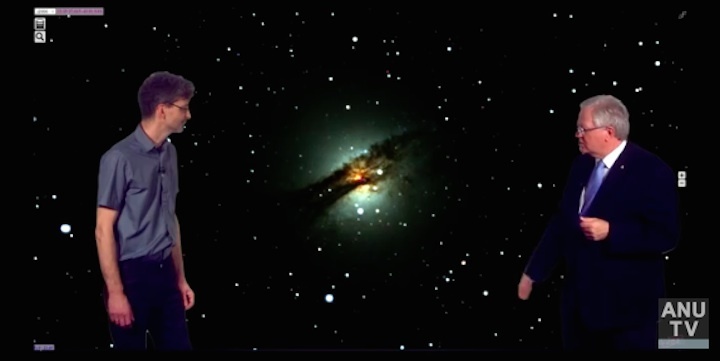 "The final map will show stars and galaxies that are up to 50 times fainter than the limits of this map." SkyMapper's camera has nearly 270 megapixels and the faintest objects visible in the final map will be over one million times fainter than those visible to the naked human eye on a dark night. The map of the southern sky is available through an online portal. The search bar can help viewers find well known objects in the southern sky with astronomical coordinates or common names, such as Eta Carinae or NGC 253 (also known as the Sculptor Galaxy). In 2014, ANU astronomers used early data taken with SkyMapper to discover the oldest known star in the Universe that formed shortly after the Big Bang 13.7 billion years ago. 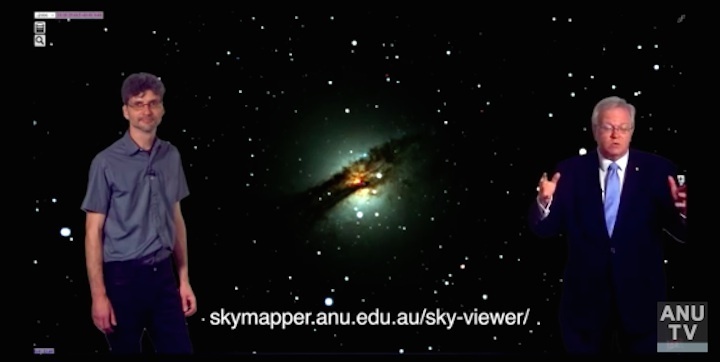 Co-researcher Dr Christopher Onken said the SkyMapper provided a treasure map for astronomers to find many new interesting objects in the southern sky because of the range of colour bands available in images. 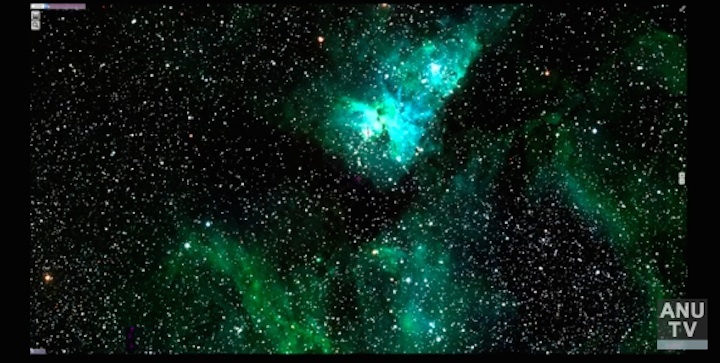 "SkyMapper's special filters probe light across a range of colours beyond what the human eye can see, reaching into the near-ultraviolet and the near-infrared," said Dr Onken from the ANU Research School of Astronomy and Astrophysics. "This abundant colour information is crucially important to search for astronomical 'needles in the haystack' among the vast number of stars in this map." ANU developed the map with support from the Strasbourg Astronomical Data Centre (CDS) in France, the Australian Research Council, Australian Astronomy Limited and the National Computational Infrastructure (NCI) at ANU.